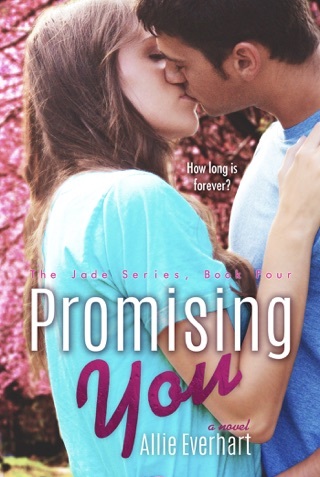 This full-length novel is Garret’s point of view from CHOOSING YOU, (Jade Series #1). It is a companion novel to The Jade Series. My life is nothing but rules. Rules for how I act. How I dress. Who I date. Who my friends are. I hate the rules and yet I keep following them. Until I met Jade. Being with her is forbidden. She’s not one of us. She’s not allowed in my world. But I don’t care. She’s different and I like her and I want her. And the fact that she wants nothing to do with me makes me want her even more. But my father won’t allow it. Neither will the people around me. Being with Jade means making deals, blackmail, bribes--whatever it takes to keep my relationship with her a secret. Jade has no idea what my life is like. She doesn’t know the rules. She doesn’t know about my family and what they’re involved in. And although I can’t tell her all my secrets, there’s one rule she must know: Never ask questions. It’s a rule that I live by. Because in my world, knowing the answers can get you killed. Note: This is a New Adult novel and contains mature language and situations. This whole series was amazing!! I just find myself wanting the story to keep going. 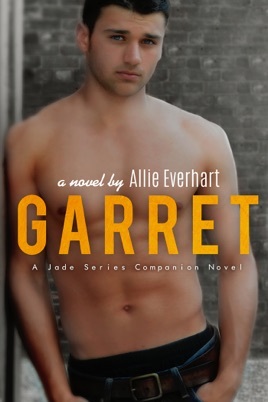 After reading Garrett I find myself wanting to know the rest of his side of the story!